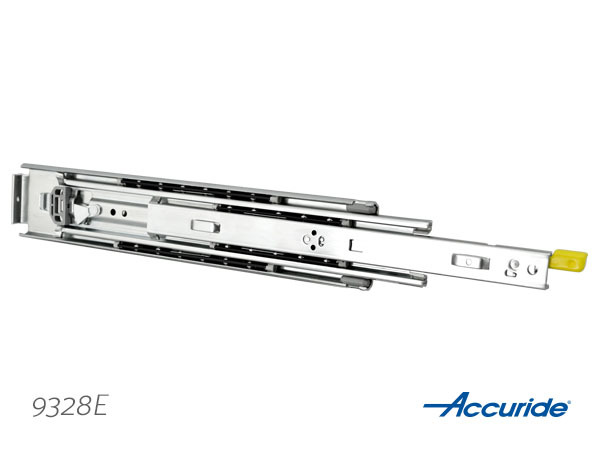 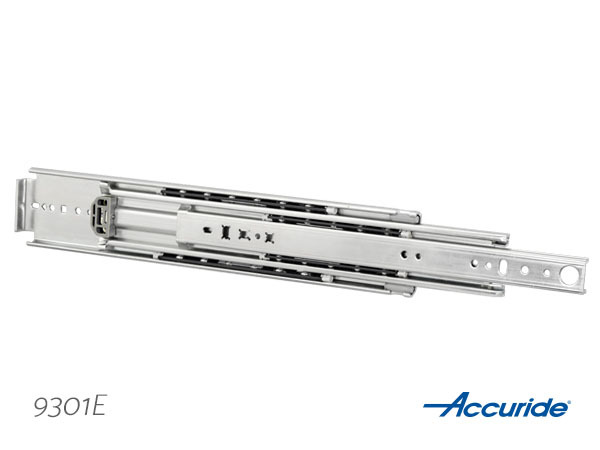 Accuride 9301 E has a high reliability and high load capacity, these extra heavy duty slides support 60” wide drawers with slide lengths up to 36”. 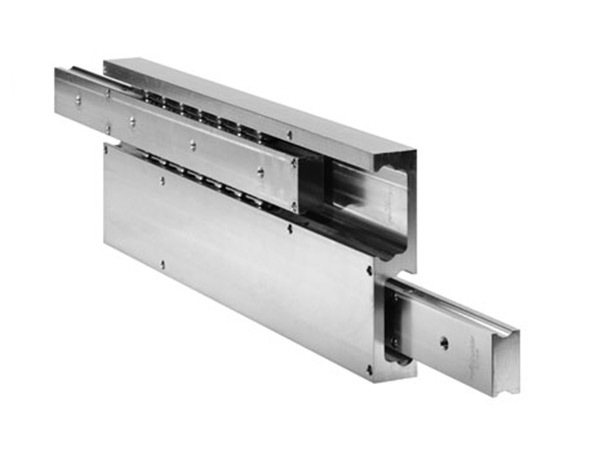 Well-suited for large pantry pull-outs or other wider, heavier drawers in residences. 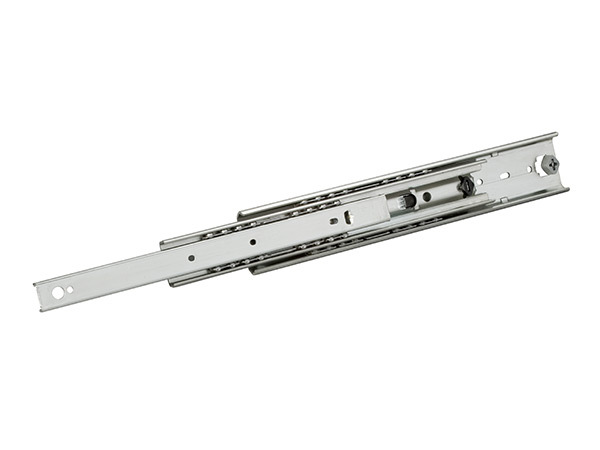 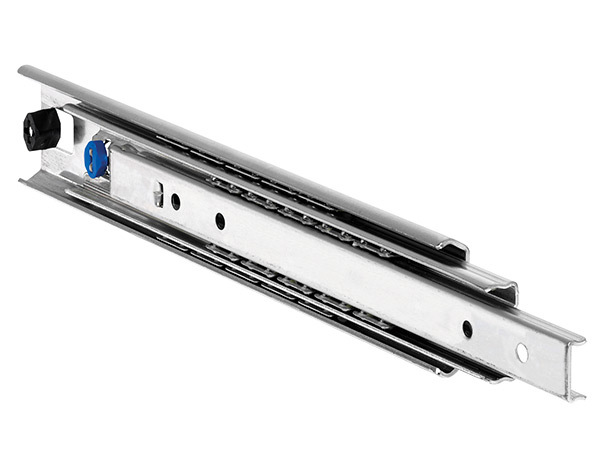 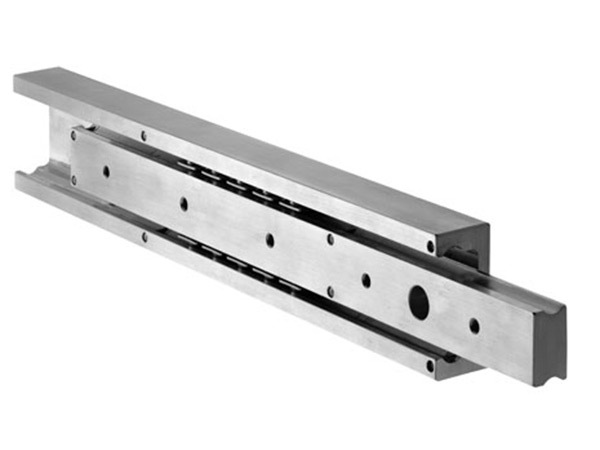 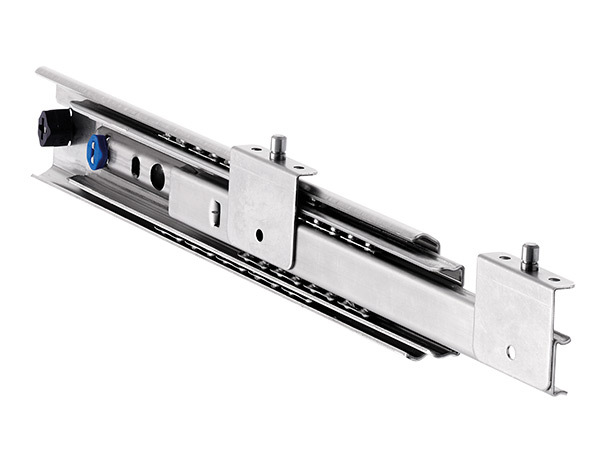 Available in even lengths 10"-36", 40", 42", 44" 48", 54", 60"
Supports 60" wide drawers with slide lengths up to 36"